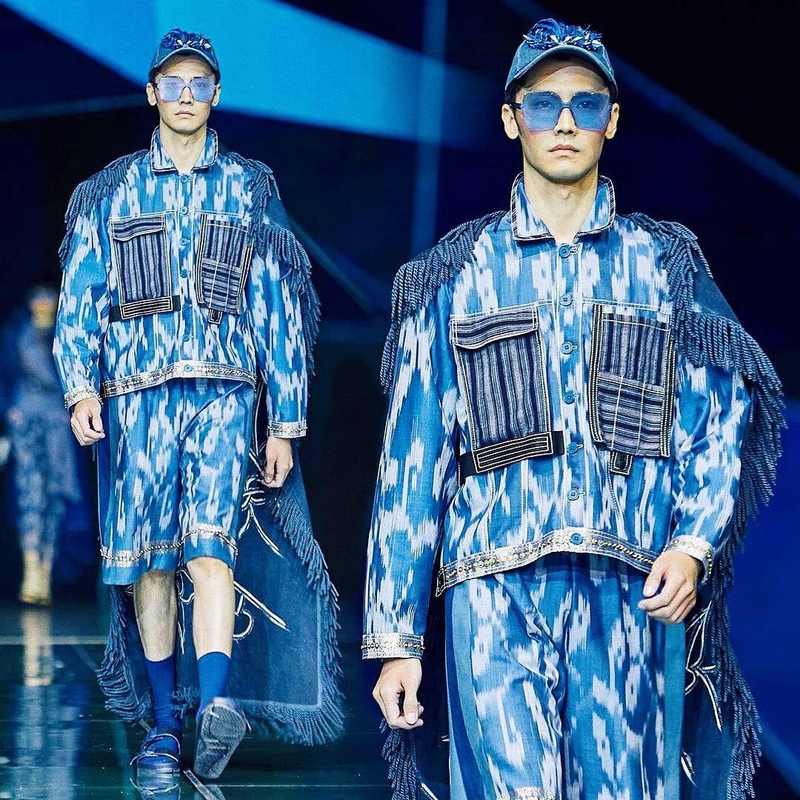 Another international runway for our Male Model Han Chandra just happened at HARBIN FASHION WEEK 2019. Held at Harbin, China last January 12th to 16th, 2019, we are very proud having him walks in such an international fashion event from the official fashion week organization. Han did the runway for Fashion Designer from all around the world such as Amos Ananda - Singapore, Tata Christiane - Germany, Leisure Projects - Thailand, Studio Moral - Indonesia and also Priyo Oktaviano - Indonesia who happened to be winning "Designer of the Year Award 2019". Congratulations! Looking forward for another international performance of Han Chandra in the future.